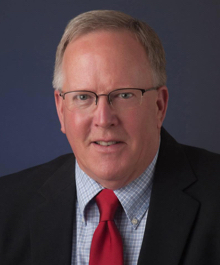 I’m Tom O’Brien, owner of O’Brien Appraisals LLC – a local real estate appraisal service operated right here in Baraboo, Wisconsin since 1997. Being a Baraboo native, I know the area and market very well. I am also an agent with First Weber Realtors which keeps me very current in local real estate values, and creates a deeper understanding of the market in this area. I provide service to local attorneys, insurance companies, mortgage lenders and private individuals in Sauk, Adams, Juneau, Columbia and Dane counties. From the beginning I’ve tried to treat every customer as a friend and partner. If you are in need of appraisal services, no need to look any further! I offer $50.00 off for the first appraisal order received from a qualified bank or mortgage company.